Mystery builds anticipation, swelling production creates a climax, alluring lyricism reels you in and then the track explodes! 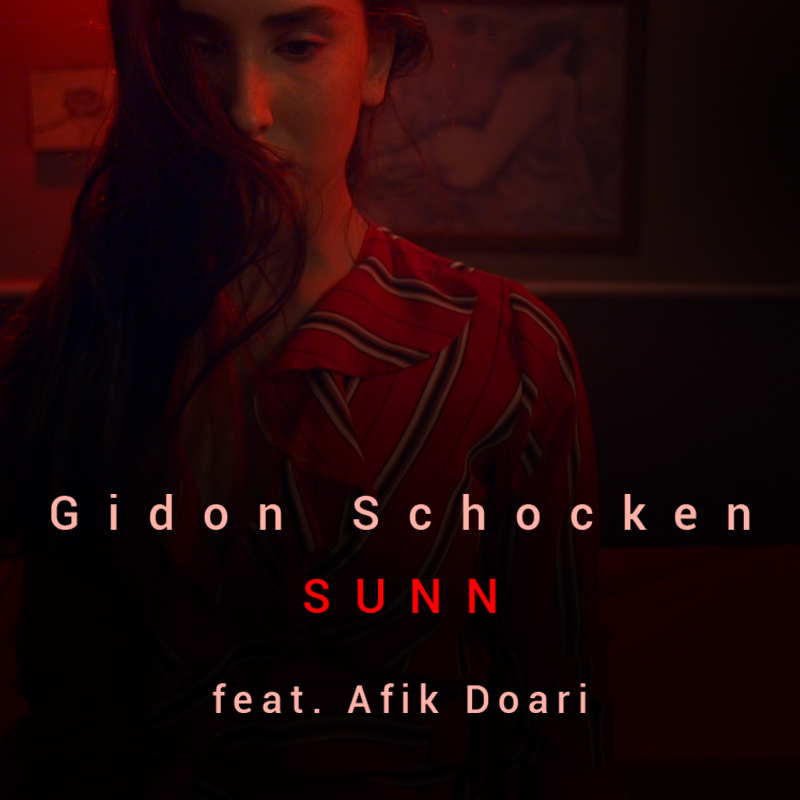 Gidon Schocken releases the ikonic Stephan Stelman directed visual to his debut single "Sunn" featuring spellbinding vocals from Afik Doari. Based out of Tel Aviv, Gidon Schocken has been creating music for most of his life. After playing with several bands, performing locally and abroad he has lately embarked on a solo project which focuses on electronic music, although his main purpose is to try to sound as acoustic as possible, sampling and modulating mostly live instruments. Influenced by several musical genres and bands such as Massive Attack, Throwing Snow, DJ Shadow, Lorn, NosajThing, Gidon seeks to create dreamy beat driven tracks that take you on a journey that grants you the opportunity to feel immersed in sound. With this track being the first release off Schocken's forthcoming EP , set to release in a couple of months, his strategy renders most admirable and studiously executed. A record like "Sunn" allows your mind to drift to eternal possibilities, landing messily in your subconscious and darting over to your moral compass. The eccentric visuals acquiesces the mind to cascade to different, abstract lyrical interpretations of the song - it harbors a sort of Sevdaliza-like feel. The skillful shift from quaint dinner to a contortionist like display from the dancer Keshet Wachtel marks this a must see; plunge below.